I’ve been shopping at Sephora a lot as of lately. If you follow me on Instagram @vicckyt (and if you don’t already, please follow! Let me know on an Instagram post and I’ll follow back), you probably know that I recently made it into the Sephora VIB Rouge category over the holidays. I tried quite a few products from Sephora and I absolutely love these few products. This mist is meant to be used under or over makeup for a dewy glow. I have really dry skin and I first tried this under makeup to keep a dewy look. 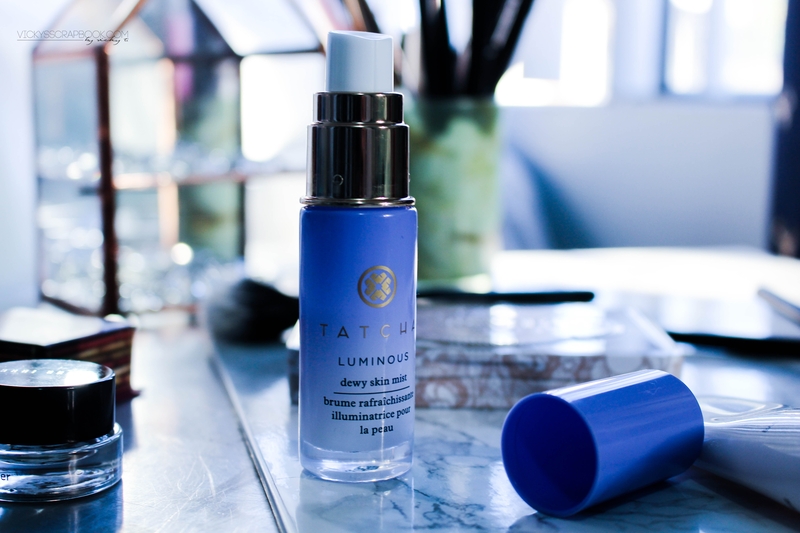 I find that it’s really good for when you need a touchup on your makeup or when your skin is starting to feel a bit dry throughout the day. This primer is a holy grail for dry skin folks like myself. 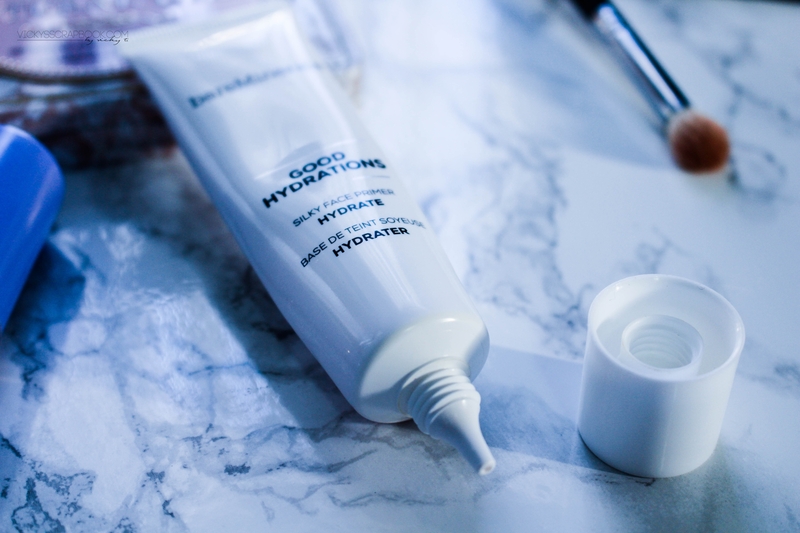 It hydrates and nourishes dry, flaky skin. I first tried it at a Bareminerals event and after trying a few other primers such as the highly raved about Laura Mercier Foundation Primer, I liked this one the best. It helps with the flaky skin but only to a certain degree. When my skin is just too dry, I don’t think any kind of primer could help hide it. Though it’s not perfect, it is the one primer that works best for me so far. 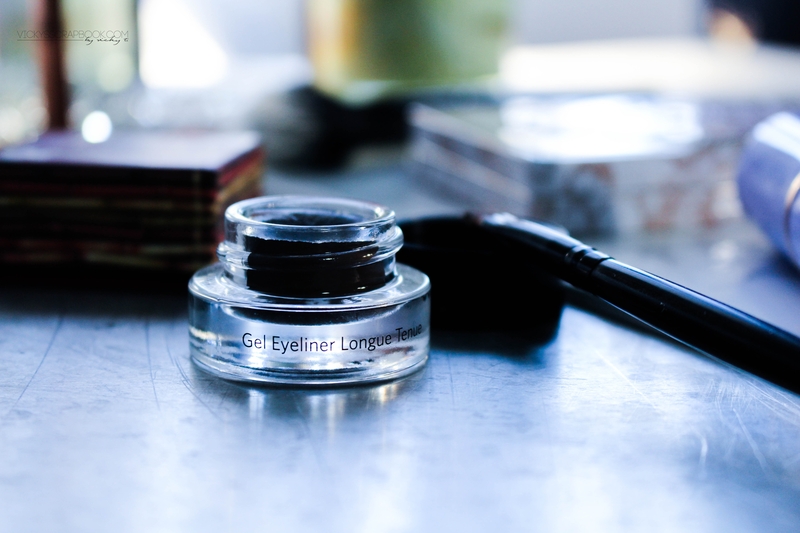 I’ve always love gel eyeliners and I just had to try this cult favorite. It really glides on effortlessly and doesn’t flake as expected. It appears to be sweat and waterproof at the moment. Though I will have to reevaluate when the summer comes along. It’s a bit on the pricier side but gel liners last me a long time so I think it’s worth a try. I’ve been into contouring lately so I just had to try this bronzer too. I wasn’t sure if it’ll be a bit dark for me but it worked out fine. It blends out nicely and the color didn’t turn into a weird orange throughout the day. I find that a lot of bronzers do change color throughout the day but this stayed relatively the same for me. It does have a strong color so going at it with a heavy hand will be dire. I received this as a gift from Elizabeth over at Clothes to Youuu. I’ve been using it a lot since I received it for Christmas. 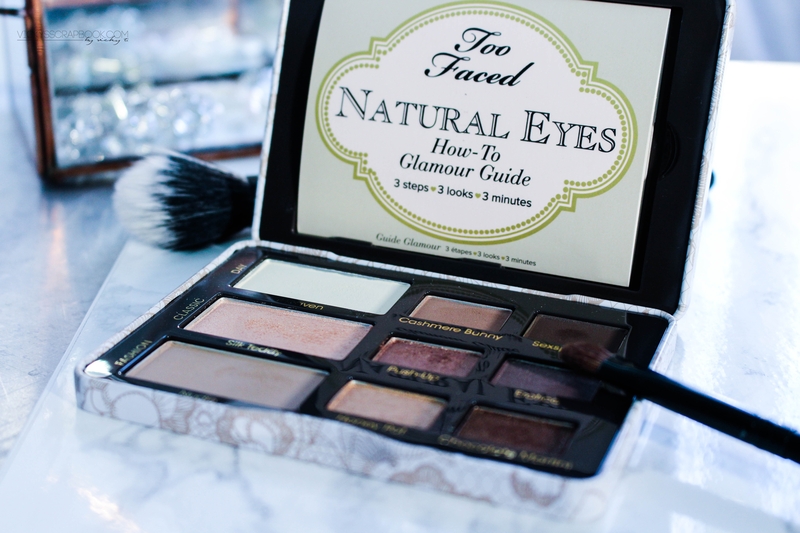 The neutral colors work best for every occasion and it’s a great daily wear eyeshadow palette. 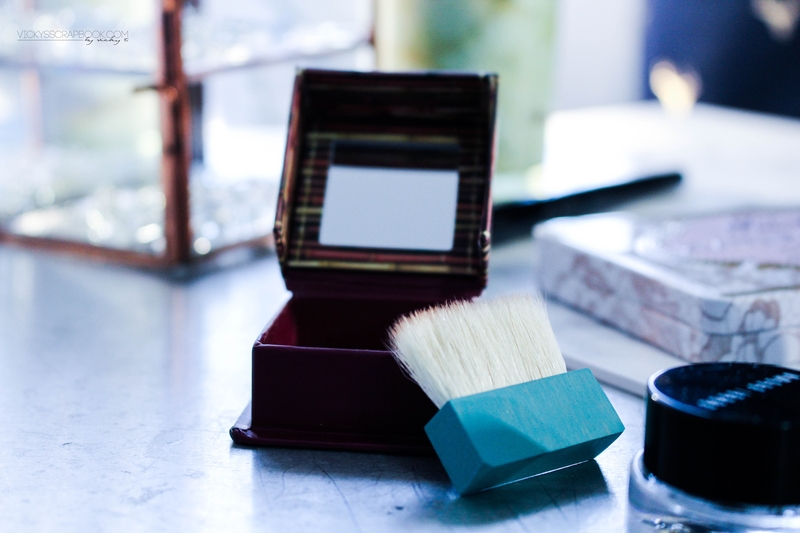 The palette is also very petite and has a magnetic lid. I think it’s a great palette for traveling with since it has all the colors I like to use daily. Have you tried any of these products and are they on your favorites list? Oh that’s one of the reasons I like makeup products haha. They’re just pretty to look at. I love the Tetcha mist too! It’s my favourite in-flight skincare!